I recently decided to buy new toys to monitor my home — the Xiaoyi IP Camera (I bought more than one). The device itself is round, rather small (as pictured here) and fits into a plastic stand to prop it up. 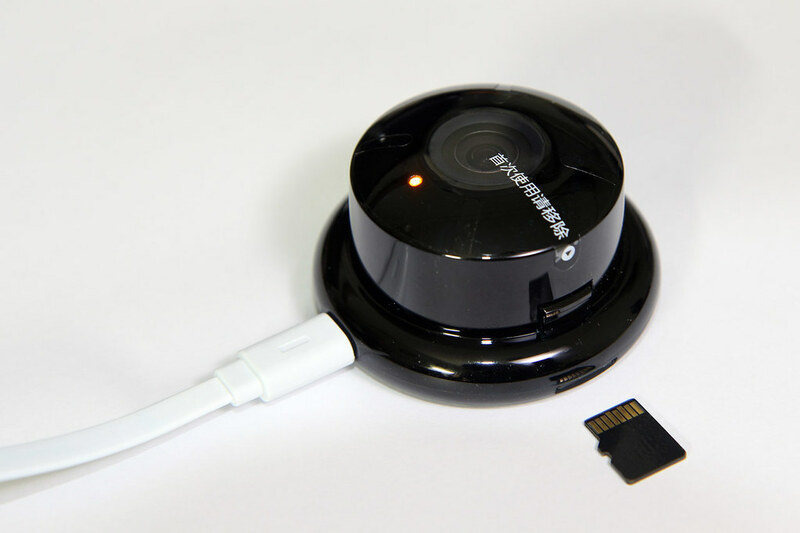 It accepts a microSD card for local recording, and it is only accessible via their iOS/Android app after pairing. The camera is only 720P and goes for 149 RMB (less than US$25). Since these devices can see a live stream of my house at any time, I would prefer them to be completely within my control. This can be done either via an audit of the firmware or by replacing the firmware with your own (both options are equally tedious). After the “B” firmware version, they also removed RTSP streaming support. You could downgrade to the “B” version, but you won’t benefit from newer changes they have added since then. Let’s get to it. To get to the file system image, a StackExchange answer recommended using U-Boot’s mkimage and a bit of file manipulation to carve out the data. This made me almost want to write my own tool in Python but fortunately someone had already done this before. Use uImage.py from that site to extract the file system image from this home. The file system image is a JFFS2 image named 7518-hi3518-home, and our next mission is to mount it.